WW1 Roll of Honour. | The Military history of Slindon. 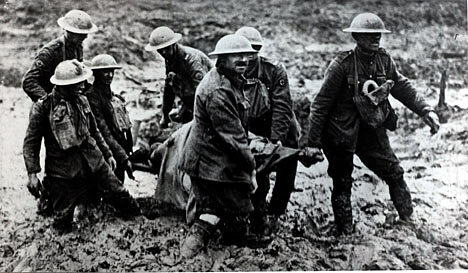 In memory of all the brave lads that lost there lives in the Great War, a “War” to end all Wars! Least we forget. say not soft things as other men have said that youll rememeber for you need not so give them not praise for deaf how should they know This memorial commemorates the residents of Slindon who were killed or missing in World War I (15 names) and World War II (3 names). Names link click here.http://www.roll-of-honour.com/Sussex/Slindon.html It is sad to think that so many of the lads were so young, there lives cut short, some as young as 15years of age, they lied to get into the services, they thought it would be a great adventure, little did they know the carnage they would face, those that survived traumatized often for the rest of there lives. 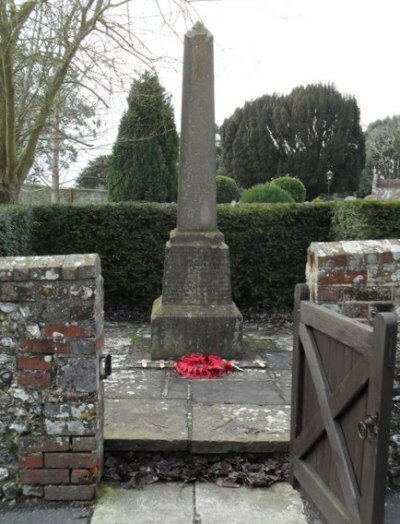 Slindon like so many villages, lost many of its lads , many have no resting place, but they will never be forgotten.